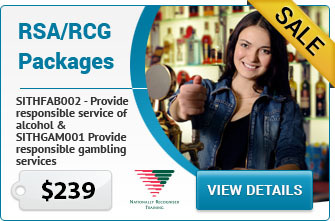 Book this to work in any licensed premises with gaming machines. 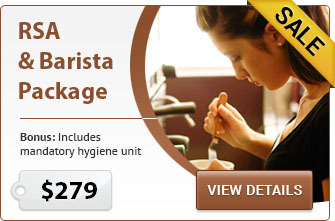 Book this to work in any licensed premises with a coffee machine. This is the best package to increase your job prospects. It will enable you to apply for jobs to work in licensed premises, work with gaming machines and sites with professional espresso machines.